Long On Value, bred by Snow Lantern Thoroughbreds, continues to hit the winner’s circle for current connections Bill Mott, Wachtel Stable and George Kerr. 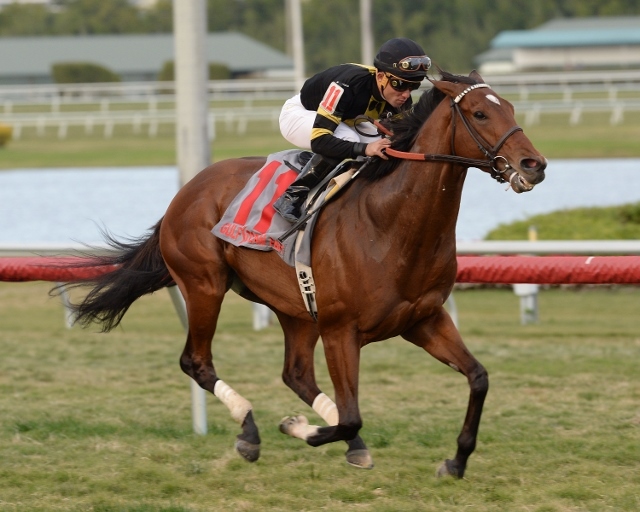 The 4-year-old son of Value Plus won the Grade III Canadian Turf Stakes on Saturday at Gulfstream by the better part of 2 lengths–despite being bumped at the 3/8ths pole. Long On Value was following up on his October victory in the Grade II Twilight Derby at Santa Anita. 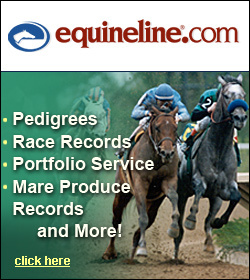 On Thursday, February 12, 2015, the Virginia Department of Agriculture and Consumer Services (VDACS) was notified of a horse in Loudoun County that tested positive for Equine Herpesvirus Myeloencephalopathy (EHM), a neurological disease of horses caused by Equine Herpesvirus-1 (EHV-1). On February 10, 2015, the Marion duPont Scott Equine Medical Center is presenting a “Tuesday Talk” entitled “Perinatal Foal Care”. The presentation will be held in the library at the Equine Medical Center and is open to the general public. Please register to attend. On Thursday, February 5, 2015, VDACS was notified of a positive result for Equine Herpesvirus Myeloencephalopathy (EHM) on a horse displaying neurologic signs in western Albemarle County, Northwest of Charlottesville. The affected horse is located at a boarding stable with 14 other horses at the facility. VDACS contacted the stable manager and placed the facility under quarantine – no horses are allowed to exit or enter the premises until the quarantine is released.